Clears all tracking messages with a single click. 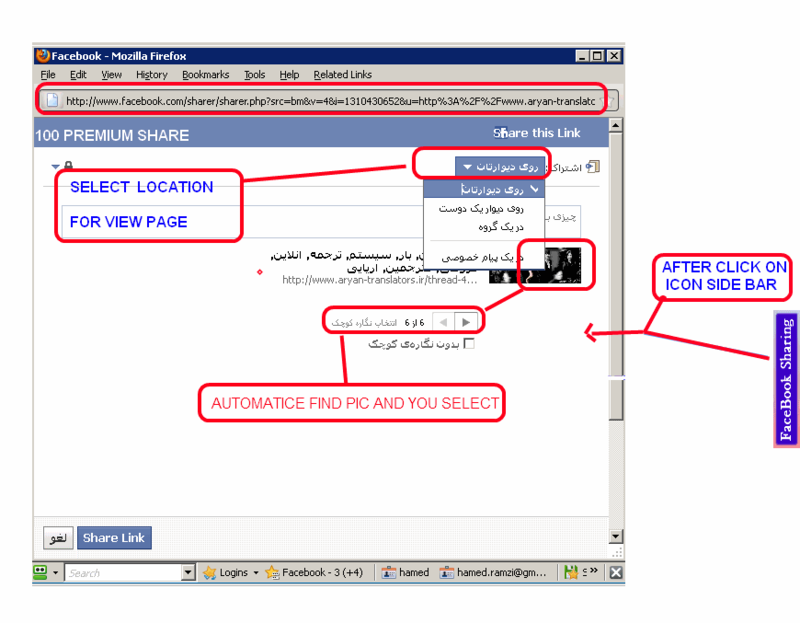 FB-Bonus will make it possible for you to give your users the chance to get a bonus amount of points in NewPoints or MYPS for liking and sharing your facebook page. See the demo to learn it better. Optimize your web page for search engines crawlers by adding meta-tags. It makes life complex for spambot during registration process. Prevent posting URLs until a defined post count is reached. Erweiteter WYSIWYG Editor 1.0.2 von Simon S.
Displays a notice to users if posts/threads/attachments are being moderated for them. Allows admins to generate coupon codes to offer discounts for services. 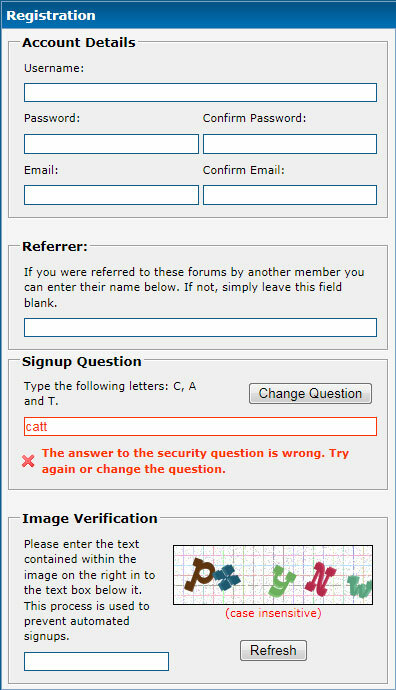 Add a security question in the signup page, stopping spammers from being able to sign up.